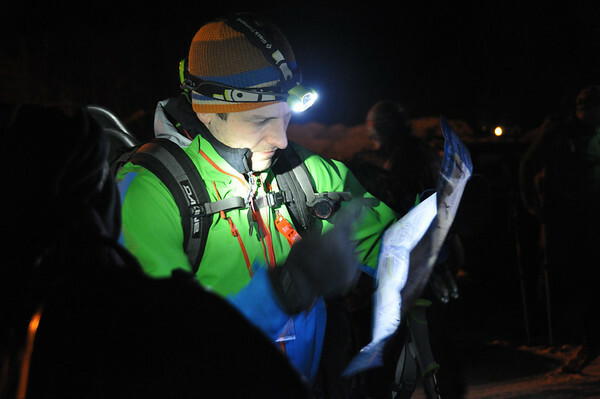 Race the Frigid Infliction - 10 hours - March 2nd, 2019 - Bolton Valley, VT Race the Frigid Infliction March 2nd! 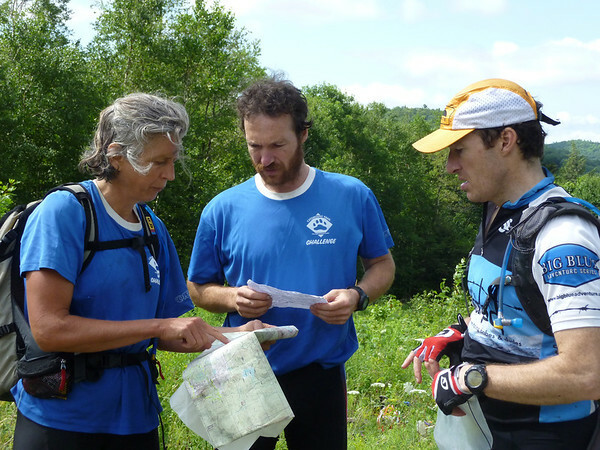 Test Your Nettle - 3-5 hours - March 2nd, 2019 - Bolton Valley, VT Test Your Nettle August 4th! 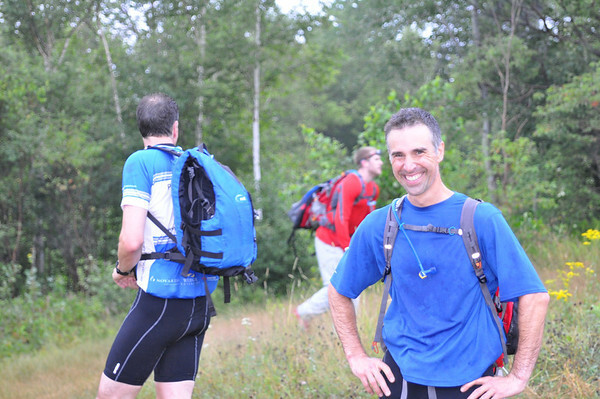 Hike, bike, swim, ski, snowshoe, climb, paddle, navigate, and eat. Learn more about adventures with GMARA. Learn more about GMARA adventure. 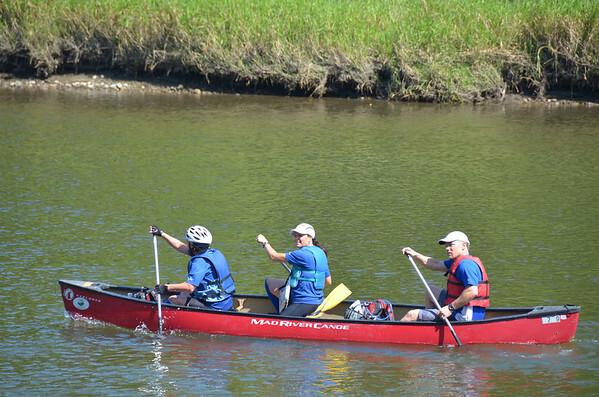 Connect with a group of like-minded people and enjoy the outdoors even more! Connect with an awesome crew! 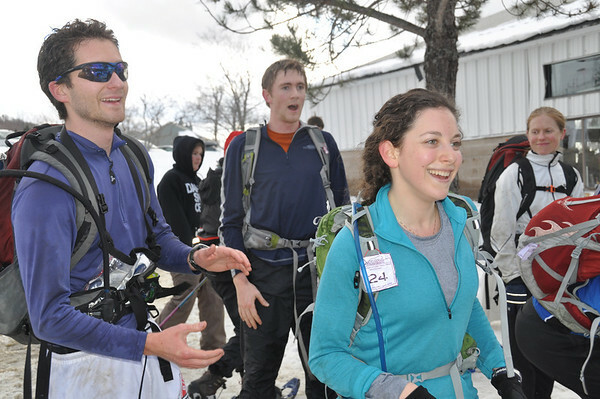 Try the Wintry Wander - 3 hours & family friendly - March 5th, 2016 - Bolton Valley, VT Try the Wintry Wander March 5th! Race the Bitter Pill - 12 hours - August 6th, 2016 - Bolton Valley, VT Race the Bitter Pill August 6th! Feel like getting lost in the Green Mountains? You’re in the right place! 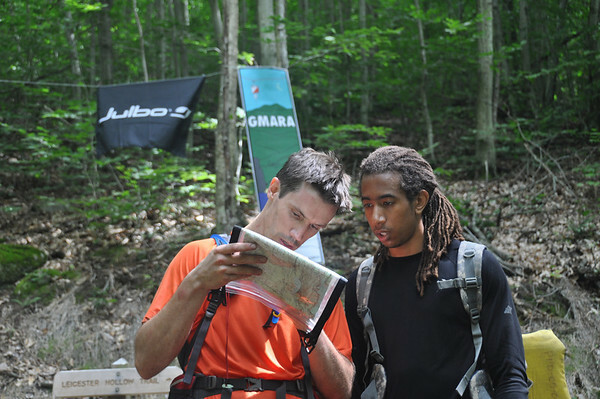 GMARA has hosted adventures in Vermont since 2003. Over the years we’ve discovered that endurance racers are exceptional people; it takes a special mindset to race all day and still be smiling at your teammates during dinner. If you love to be outdoors training, racing, and socializing with friends, you’re the reason we exist. Connect with a great group through email, facebook, or twitter. 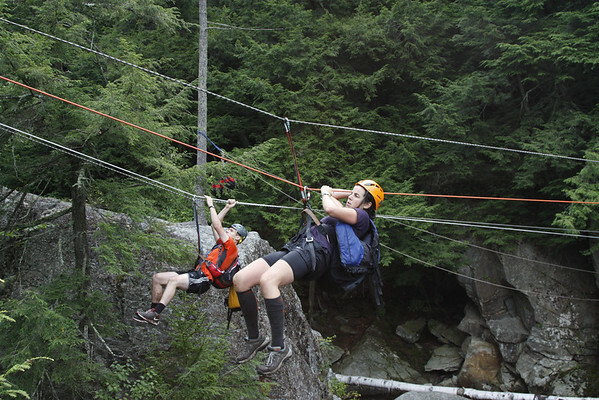 Our events range from 3-hour family adventures to 12-hour national qualifiers. 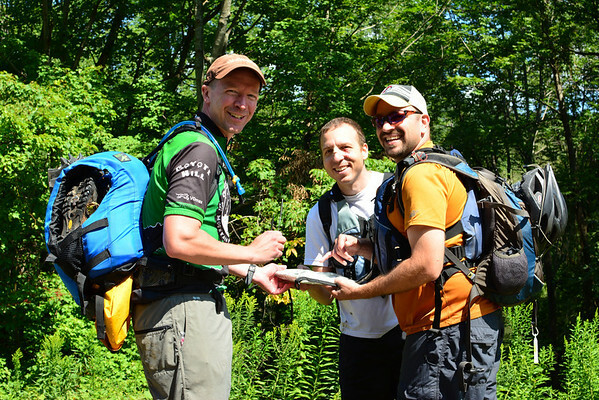 They all have one thing in common, though: You’ll need to read a map, whether you’re skiing, hiking, swimming, biking, climbing, paddling, hiking or eating… well maybe dinner doesn’t require navigation. If you’re new to the sport, take a moment to learn about adventure racing and what to expect from a GMARA race. You can also take a look at our photo galleries to get a feel for what we do, and browse through previous news postings. Our races are built to be enjoyable for first-timers yet challenging enough for national champions. Whether you love the thrill of finding a gorgeous waterfall hidden deep in the woods or the excitement of hauling yourself on ropes over a ravine, if you can read a map you’ll feel right at home. The obstacles you’ll find are all natural – Vermont terrain is enough of a test for any team. Sign up for announcements if you don’t want to miss early registration! If you’re not ready to race yet, volunteer! We’re 100% non-profit and survive through the help of people like you – plus, the best way to learn about a race is to watch other teams accept the challenge.